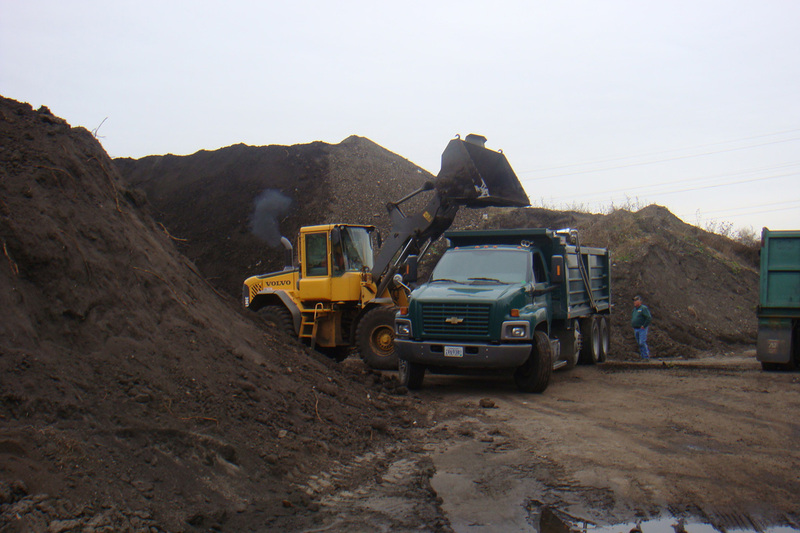 For top quality topsoil, count on the Dale Green Company to deliver it right to your door in Minneapolis, MN and all across the Twin City Metro area. 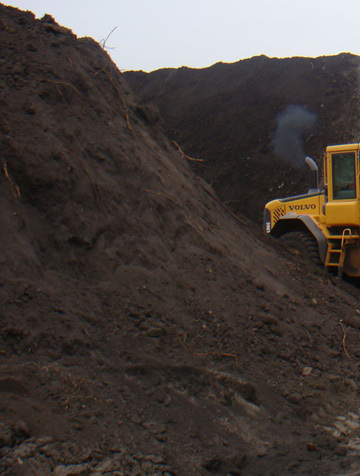 We have a large stockpile of many different soil varieties, so we can help you with your landscaping project. 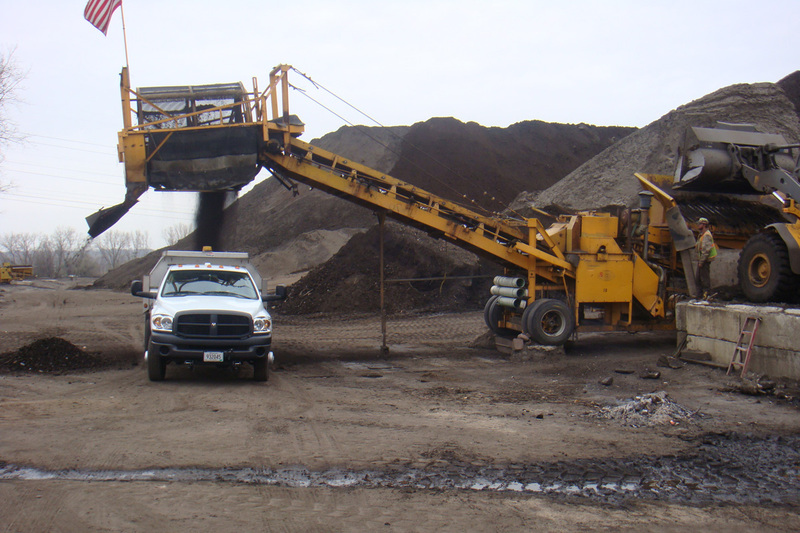 We began our company in the 1930’s with a focus on providing healthy topsoil to contribute to the beauty and sustainability of Minnesota’s lawns, gardens, and fields. We’re proud to have earned a reputation for quality soil during our more than 80 years in business. 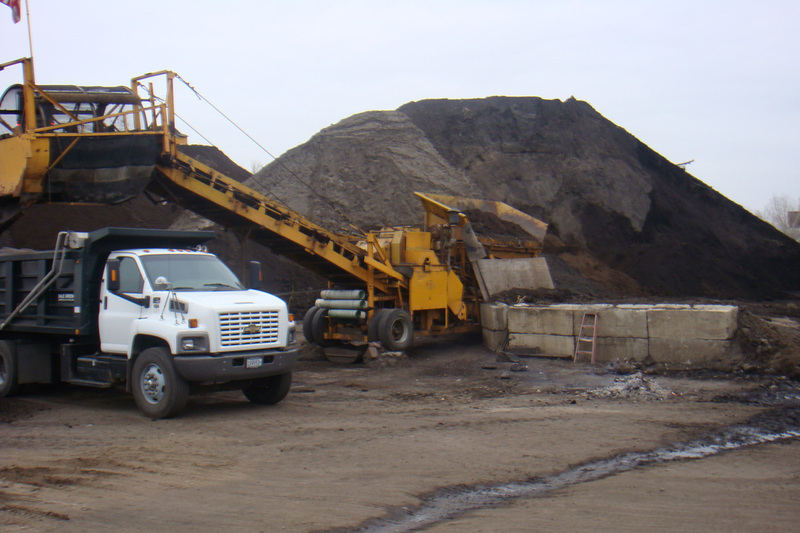 The experience we’ve gained over the years has made us the experts on creating custom soil mixtures, fine-tuned to your specific use. Give us a call today for a free estimate on your next home or garden project.